Omega has been creating watches since 1948 and since then it has claimed to perfection. It has established itself as the first choice for record athletes as well as astronauts. Being an official partner of the Olympic Games and the National Aeronautics and Space Administration (NASA), Omega supplies a diverse collection that is perfect for any mission. Omega Globemaster in the USA, and later in the year 1956, it was dropped because Douglas Aircraft held the trademark on the name. Founded in 1848 by a 23-year-old Louis Brandt, Omega, retrieved from the Greek alphabet, stands for the ultimate step in achievement. The company was opened so as to initiate a business of assembling the components of the watch thereby converting it into a classic finished product. Rising from this small business, in 1894 the company developed the popular 19-ligne pocket watch movement and named it as ‘Omega’. It is one of the dress watches that are easily wearable. 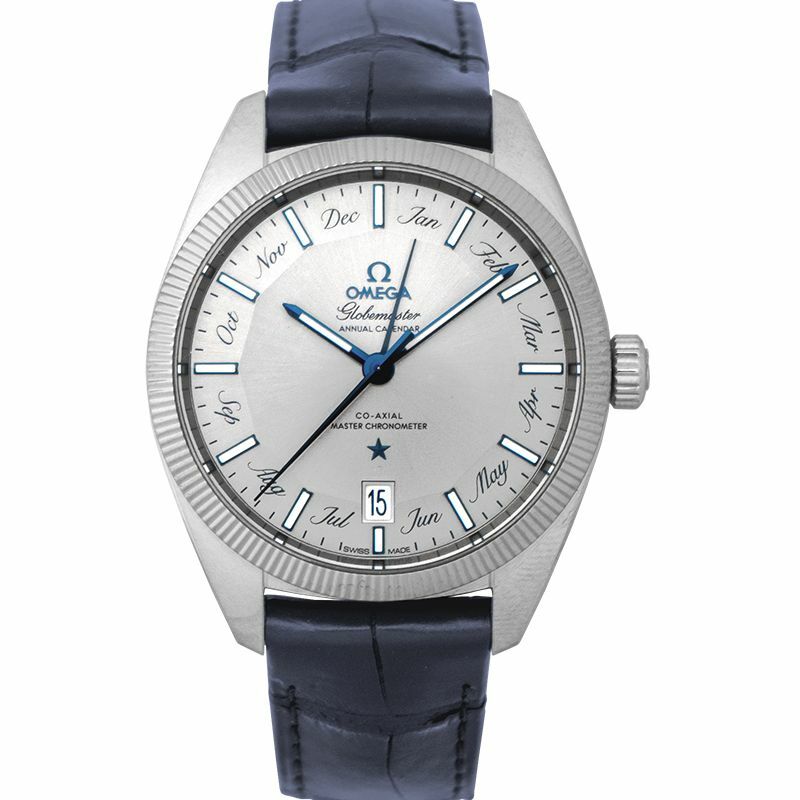 The Omega Constellation first appeared in 1952 and was designed to be Omega’s bellwether watch. The innovation is a result of the brainchild of designer René Bannwart and it the brand’s first chronometer watch that was produced in huge lots. The name of this model was originally known as Omega Globemaster in the USA, and later in the year 1956, it was dropped because Douglas Aircraft held the trademark on the name. 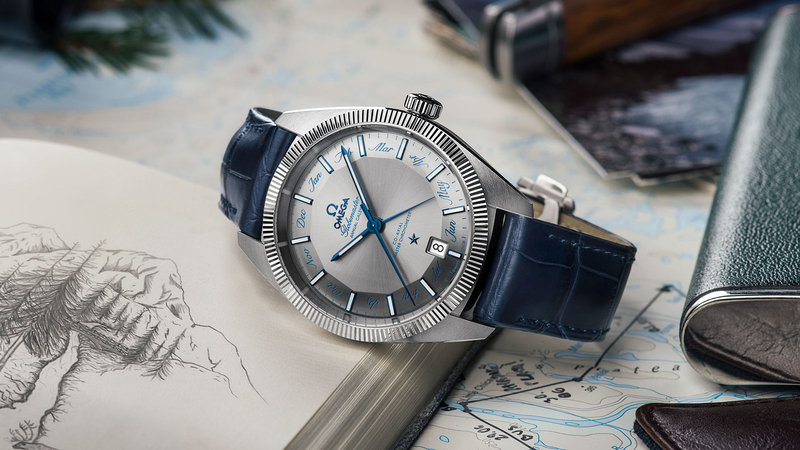 Although lately, Omega has brought its historic Globemaster name back with a watch that possesses the qualities of an original Globemaster. The model which marked its golden age was launched in 1982 – the Constellation ‘Manhattan’. It brought in the biggest evolution in its series and is a well-known line to introduce the ‘Griffes’ that is used in holding the sapphire crystal in place and also ensure the water-resistant quality of a watch. With its unique design, it immediately became everyone’s favorite and attained a phenomenal success. The most distinctive feature about the Constellation’s design is its half-moon facet on the lugs and along with this is its linked hinged bracelet and indexes present on the bezel just stands out. 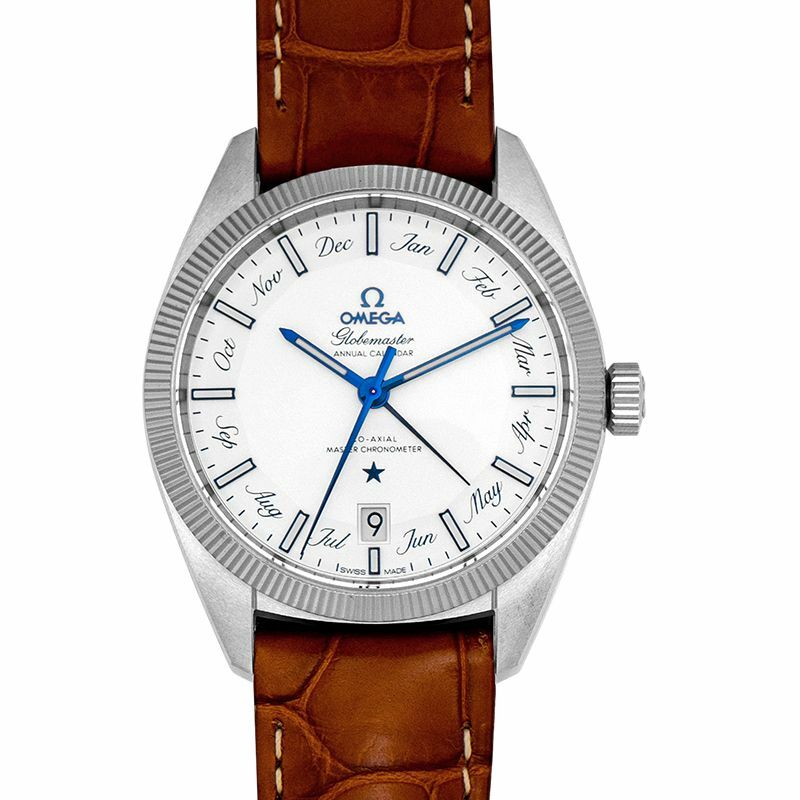 And another unique element about this Omega watch is its star that is designed at its 6 o’clock position and of course its famous ‘claws’. One of its renowned models is the Omega Constellation Co-Axial 38mm which is available in various tone variations and the popular ones are – the red gold on steel Omega Constellation 123.20.38.21.02.008, steel on steel Omega Constellation 123.10.38.21.02.003 and the steel on steel with a blue dial Omega Constellation 123.10.38.21.03.001. 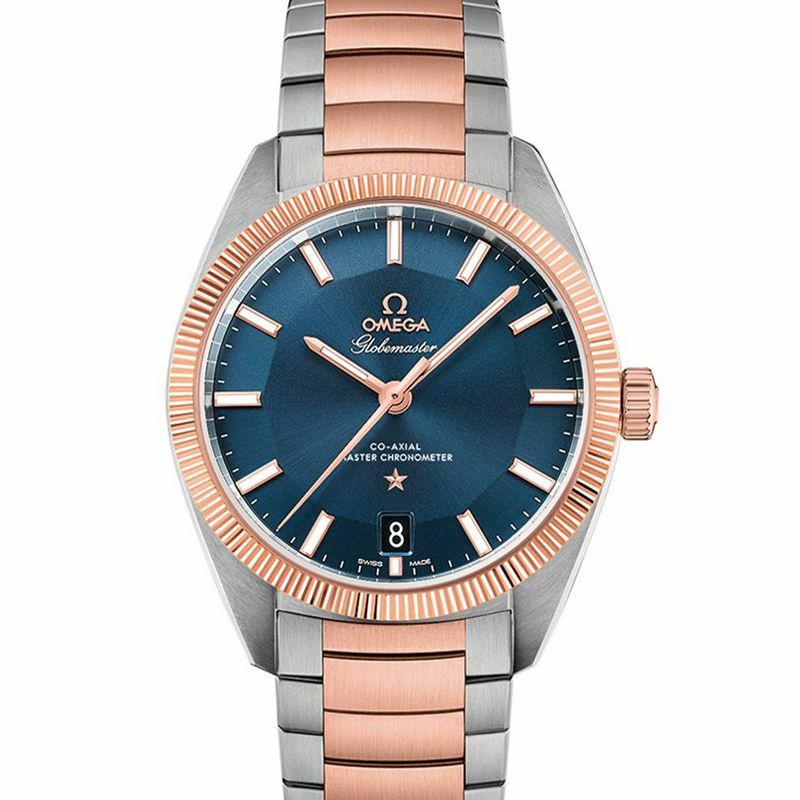 Furthermore, these Omega watches are added with a touch of individuality by its embossed lozenge pattern on the dial which you can find on the model with the silver and blue hues. These Constellation watches are equipped with the OMEGA Co-Axial calibre 8500 and they are made visible through its sapphire crystal case back. Getting to have a look at the watch’s mechanism gives you a feeling of connection to the time along with the timepiece. The water resistant quality of the Omega watch stands up to 100 meters and holds a power reserve of 60 hours. It also features a date function located at its 3 o’clock and comes in a perfect case size of 38mm steel body that is good to go on every wrist. With the horizontally linked bracelets, it is engineered for a maximum comfort. Now coming to its Omega Globemaster, it is that one watch that represents the leading edge of the mechanical watchmaking. When it was relaunched at the Baselworld, it became one of the most talked-about watches. The Globemaster watches which came out in steel had a case diameter of 39mm. The complete design of this watch reflected the features of the well-known Constellation models that included the tiny stars present on the dial, its fonts, its hand designs, and the fluted bezel. The bezels of the Co-Axial Chronometer watch are made up of tungsten, which will help retain its glow, whereas the case is cleanly finished with brushed and polished surfaces that alternate with it perfectly nicely. Featuring a pie-pan dial, this is one of the most important watches for Omega as it is the first one to be certified as a chronometer by the Swiss Federal Institute of Metrology (METAS). It has a magnetic field with a strength of 15,000 gausses and is water resistant up to 100 meters. The Omega mens watches as well as the lady watches, when blended with the right attire, make for a classy dress watch. And along with its stunning looks, these automatic watches accommodate a lot of attributes when it comes to its mechanism. Thus it is that one brand which not only holds a prestigious place in the market but it is the one-stop destination to offer a perfect collection of timepieces. Hence they are a perfect fit for your best watch collection.